This two-part spectacle demonstrates three years of study from post-graduate fine art students. resulting from three years of study. The artists cumulative Liquid Brick delivers the utmost of Contemporary Art including transpiring painters, print makers and sculptors who engage in many current issues. Ranging from confrontation and disruption, to the pure joy of mark making expressively. Liquid Brick is an ambitious group of art students, who constantly seek opportunities to exploit their strengths and expose their work to the most influential of audiences. Divorced from the traditional constraints of art institutions, Liquid Brick is representing post-graduate fine art students as, artists who are seeking to explore their own praxis from their divergent experiences and points of view. This dynamic artist collective from UCA Farnham was launched onto the London Art scene, at the Menier Gallery, in the summer of 2012. Following on from this almost a year later in 2013, Liquid Brick exhibited again, exploring the group's diversity of practice through the challenge of creating the notional Perfect System at the Arch Gallery, Bethnal Green. Some of our Artists have also exhibited their artworks locally to the University and their home towns, testing the water further to help expand their ideas and concepts ready for life after graduation. Liquid Brick's final London fine art exhibitions showcases the talent of this driven and perceptive group. UCA Fine Art's biggest year has already been recognised as having a unique energy, diversity and determination.ââ¹ beyond limit speed therefore is titled so because there is a constant want for new, new movements, new artists, new ideas. 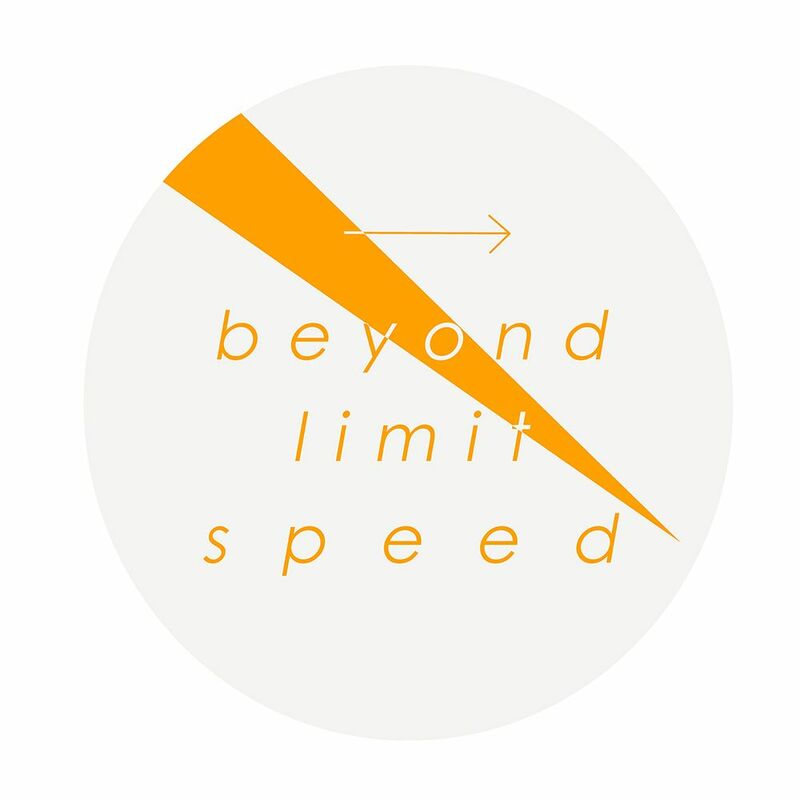 beyond limit speed encapsulates new ways of seeing via these artists, in this, their post-graduation show.